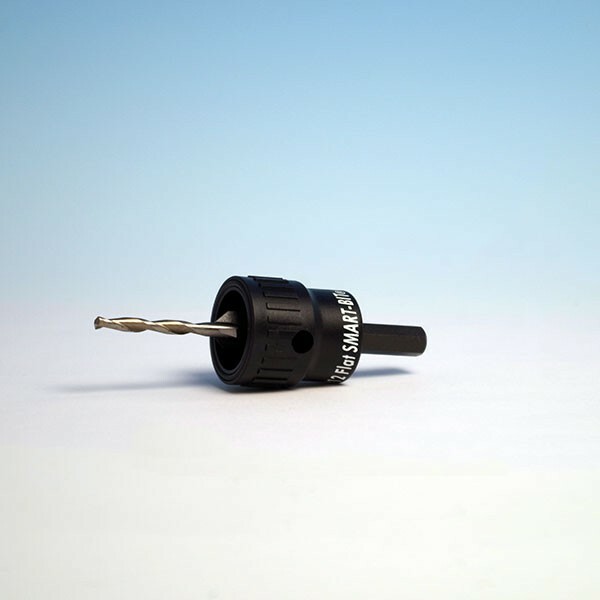 The New SMART-BIT by Headcote makes pre-drilling and counter-sinking a breeze. 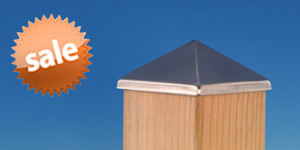 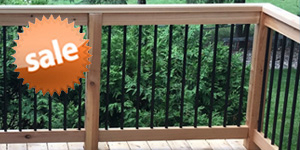 This system works great with composites, hardwoods or any type of wood. 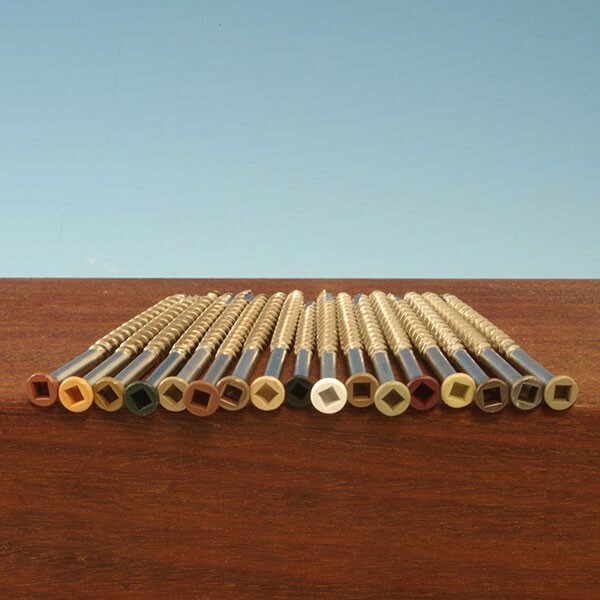 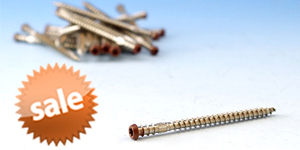 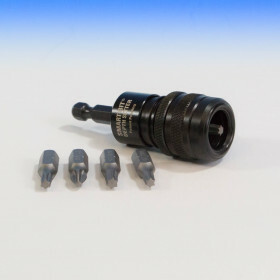 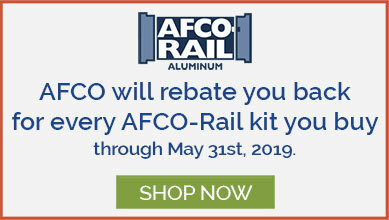 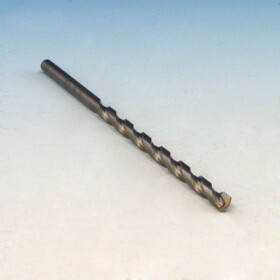 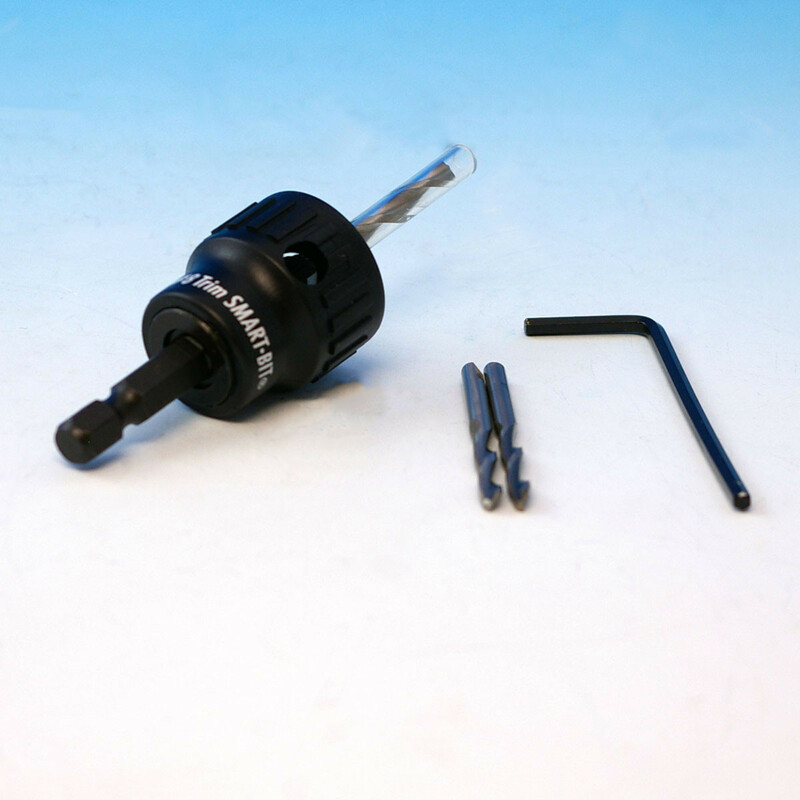 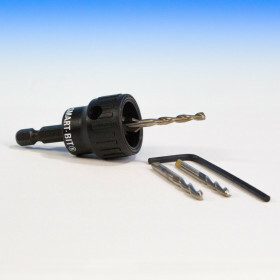 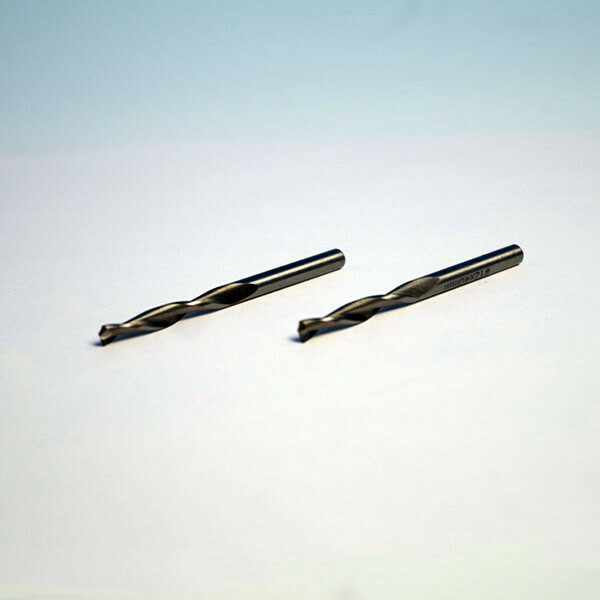 The specially designed, replaceable powerbolic drill bits feature special fluting to cut through decking more than twice as fast as standard wood bits. 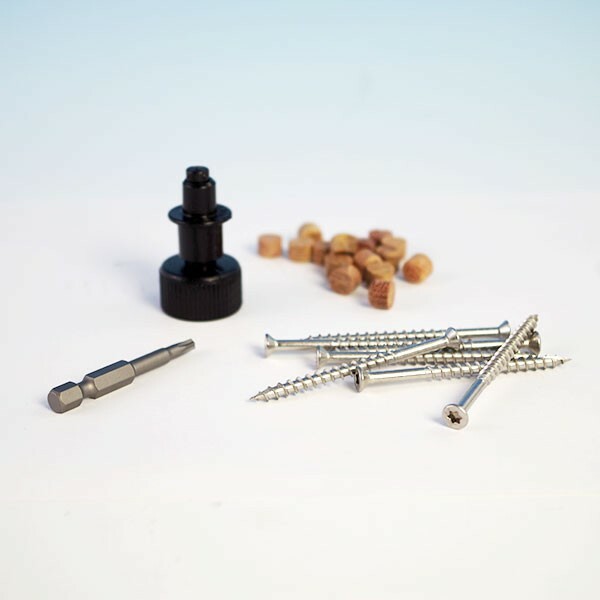 Please note: This is just the replacement bits. 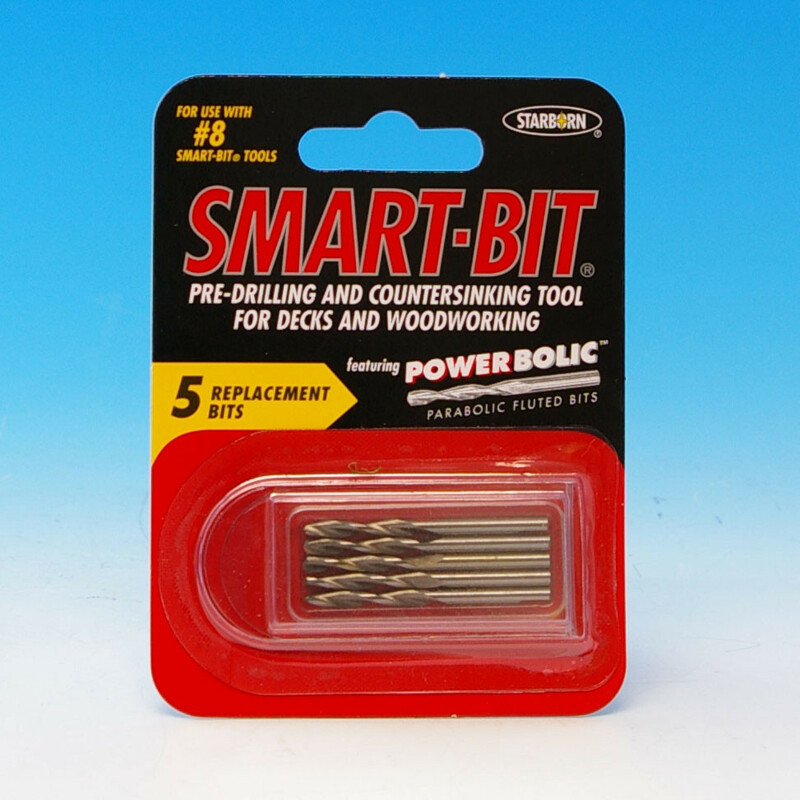 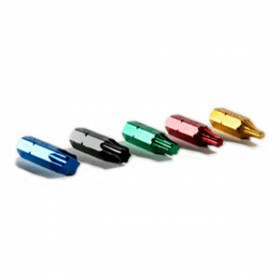 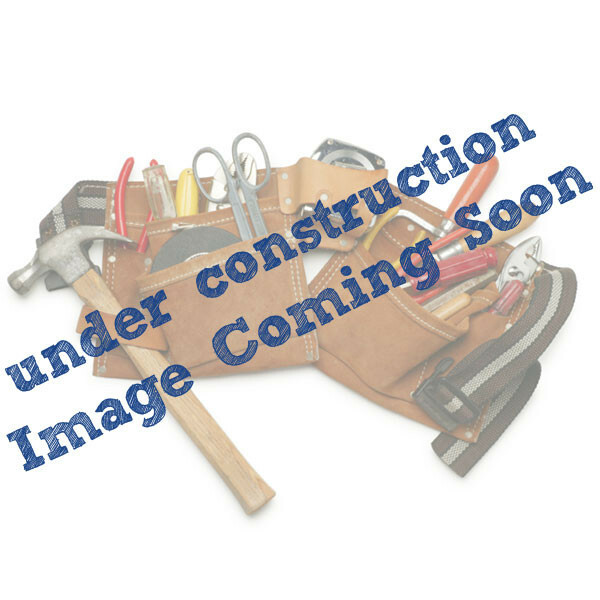 You will need to purchase the SMART-BIT Tool separately.